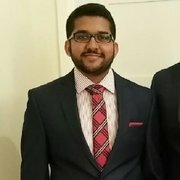 This app brings together all of the planning aspects of a trip to plan an entire airline trip. 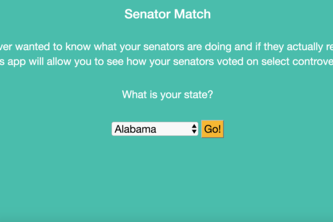 This app will allow you to see how your senators voted vs. how you would vote on select controversial bills. 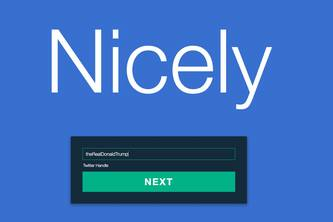 A web app that raises awareness of online harassment by providing users with feedback and analytics on their Tweets. 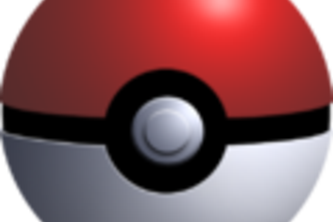 An app to get basic information about all Pokemon, quick and easy!